Visit a Virginia winery with your friends and family to discover exceptional, award-winning wines. Each stunning tasting room offers its own unique experience that will make your visit unforgettable, from roaring stone fireplaces to elegant patios surrounded by sweeping views of the Blue Ridge Mountains. With more than 300 wineries around the Commonwealth, you’re sure to find a beautiful location to enjoy your next glass of Virginia wine. Please designate a driver. 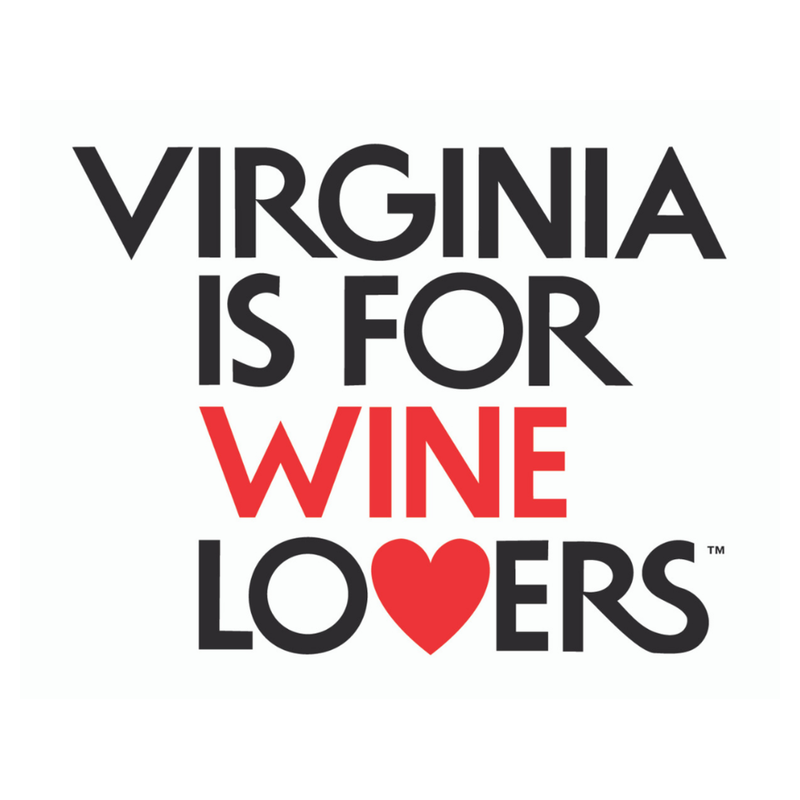 Enjoy Virginia wine responsibly. 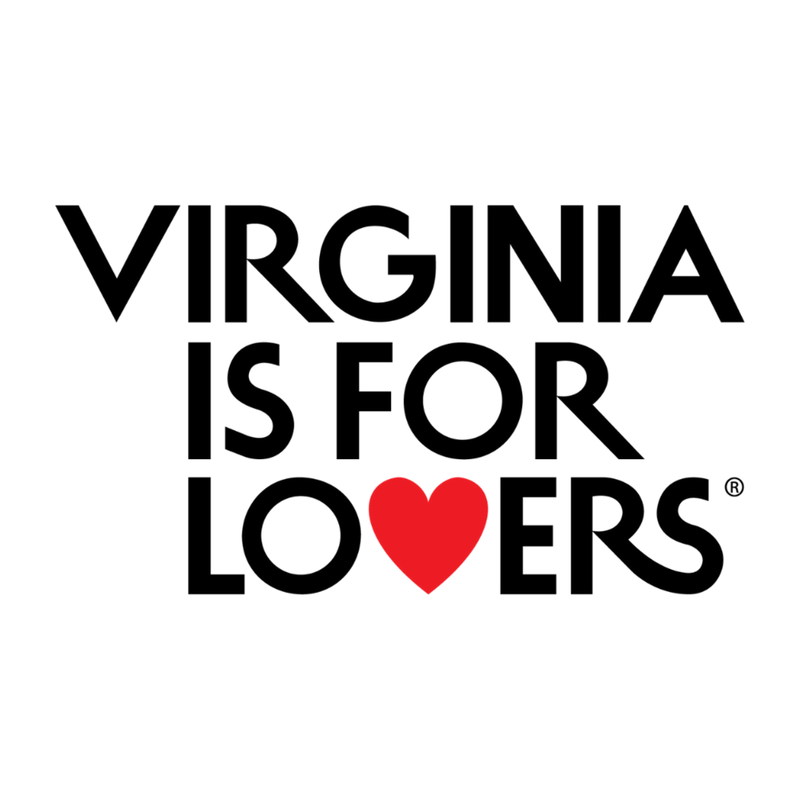 Many thanks to Virginia Tourism for supporting “36 Hours in Charlottesville Wine Country”.